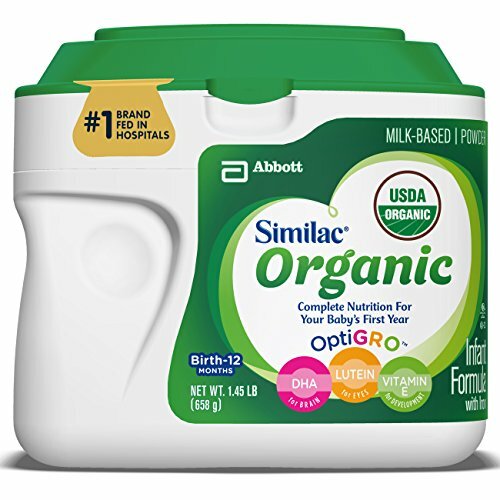 Similac Organic Infant Formula is the only USDA certified organic formula with OptiGRO, our exclusive blend of DHA, Lutein and Vitamin to help support your baby's overall growth, brain, eye and immune system development. Our baby formula is made with wholesome organic milk and other organic ingredients. Get the assurance of organic certification and complete nutrition from Similac, the #1 infant formula brand.